Its resonance-free housing covered with a seamless woven acoustic fabric has no visible screws or fixings. 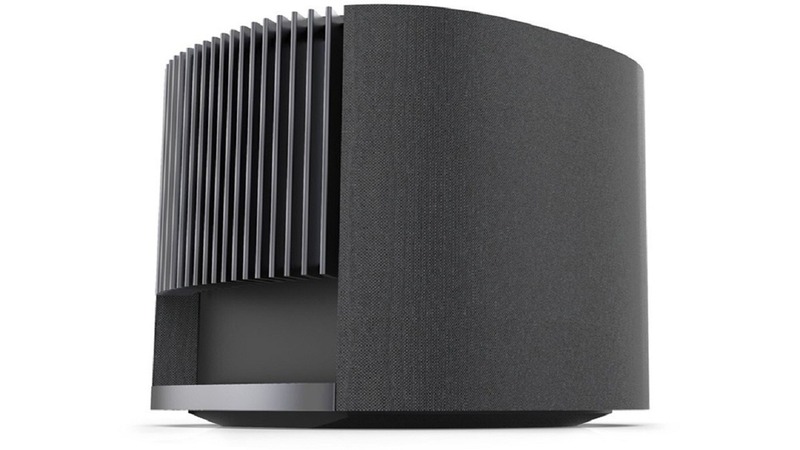 The speakers are available in the same two colours as the Loewe bild 7 TV, in Light Grey and Graphite Grey. 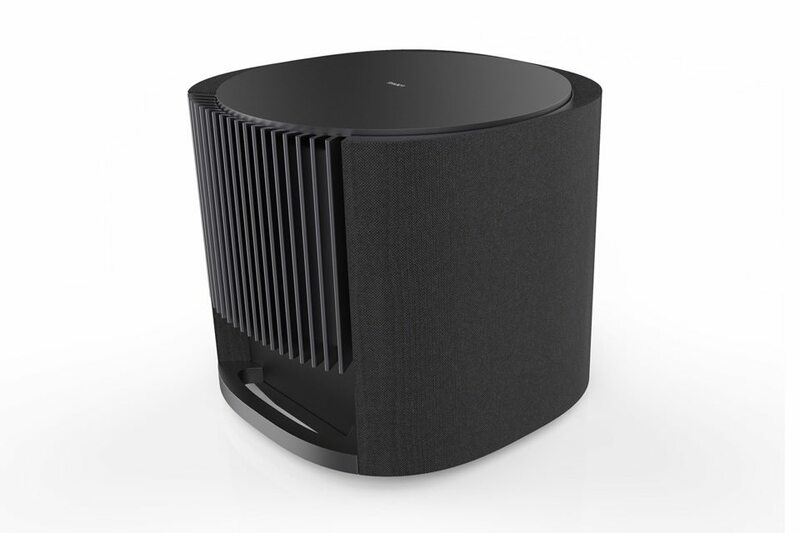 The sound character of the Loewe klang 5 is pure pleasure for the ears. 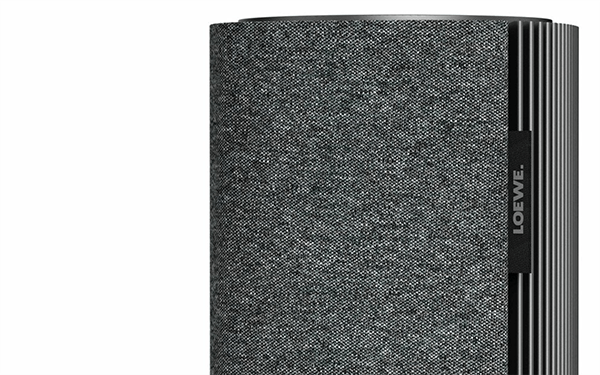 Its five active speakers with 250 Watt output fill the room with perfect sound. They complement each other superbly in the D’Appolito arrangement, delivering a natural and authentic sound. 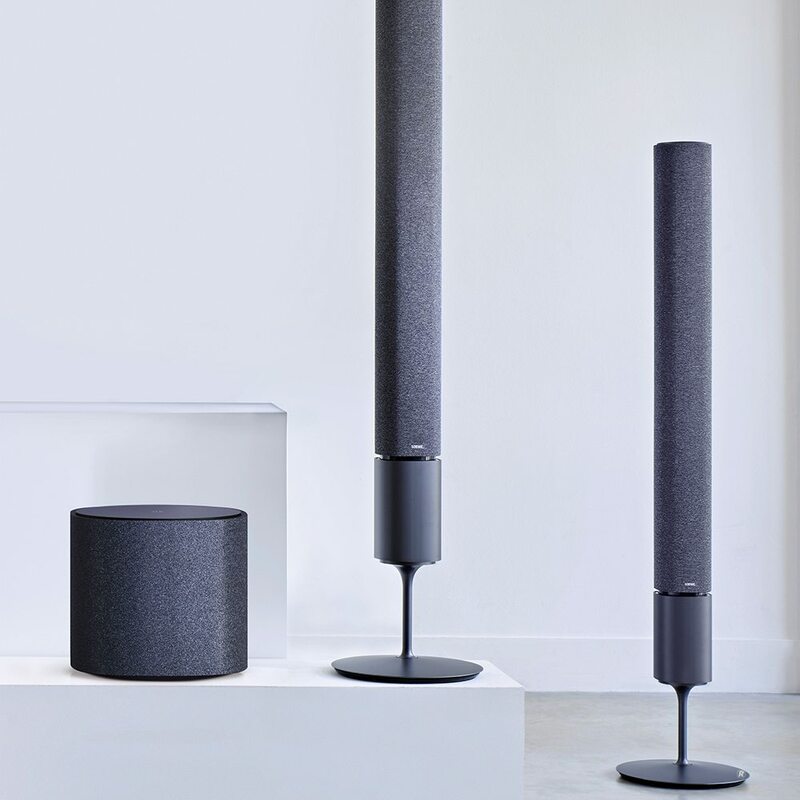 Thanks to computer simulations, measurements and sound tests, the sound propagation in the Loewe klang 5 is perfect to a tee. 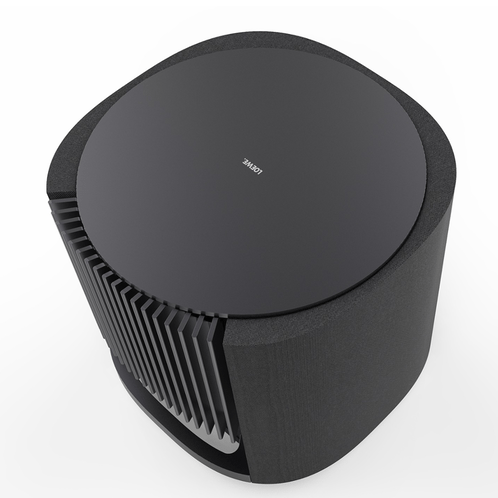 Waveguide technology helps the Loewe klang 5 deliver the best sound experience you could wish for. 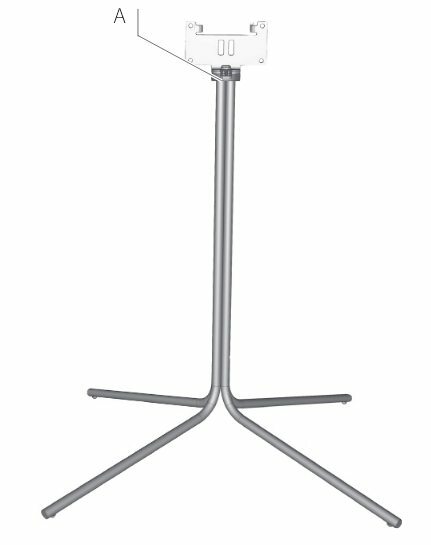 Designed to meet the most exacting standards, the acoustic concept uses one active speaker and two passive membranes to generate very warm and authentic low frequencies, while an impressive 600 watts of music power ensure strong and concentrated bass. 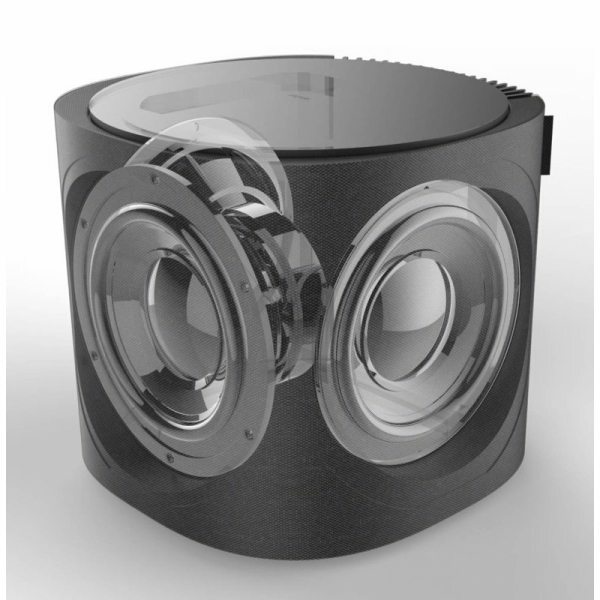 This amazing sound is packaged in elegant housing with a premium solid aluminium top surface. The worlds Best OLED TVAvailable to buy now at RIO Sound and Vision, the home of LOEWE televisions in Australia. We carry the full complete range and offer on-site service when you purchase your new TV. Loewe is made in Germany and they are the inventor of the television since 1923. LOEWE have the largest range of OLED and offer the very best in design and engineering.Come in today and experience a LOEWE TV like you have never before.